… over 1,000 partners worldwide selling Cradlepoint. I cannot disclose our average margin as we are a private company, but can say we maintain competitive prices in the market while meeting financial objectives from our board of directors. TP: We play in three main areas: branch, mobile and IoT. In branch failover, Cradlepoint has most of the world market share with minimal competition. In primary branch networking, we tend to come up against traditional Cisco, Meraki and Fortinet. Our branch routing solution is fully cloud-managed with enterprise security. We win when customers want an SD-WAN solution with LTE as one or more of the WANs in the network. Our solution is optimized for broadband+LTE or LTE+LTE. Most of our competitors fail when the WAN moves to LTE. They burn through data plans with management overhead data and struggle to keep VPNs alive. For mobility, we are the only enterprise-grade firewall with application control, content/web filtering and/or the latest generation of LTE with expandability to 5G. We don’t really see much competition in this space. 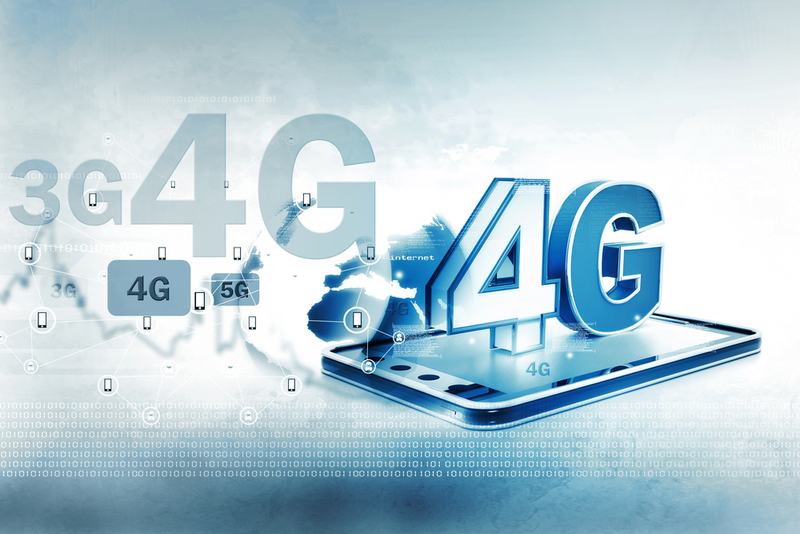 On the IoT side, there are many small competitors with low-cost IoT devices using CAT1/4 LTE. Many of these are from Chinese companies or non-reliable devices from newcomers to the market. The biggest difference is that Cradlepoint brings enterprise security, PCI compliance (for networks taking credit cards), FIPS140-2 (government-level security), and much more. This combined with NetCloud Perimeter give our customers the only IoT solution on the market with private networking, static IPs and end-to-end encryption. While others are connecting IoT devices, we are connecting AND protecting IoT networks. TP: We are looking to provide even more support to enterprises as they face new challenges along the pathway to 5G and increased IoT. When they start to have multigigabit speeds at the edge, traditional architectures won’t cut it. We believe SDN, IoT and 5G are all intertwined because of the connection density that IoT will drive. That means new networks must be much more scalable, secure, reliable, automated, and elastic, and our technology portfolio will continue to support that. TP: We’ll continue to invest in our channel-partner program, including additional new hires on the channel team, MDF and partner incentives. We are always looking to help partners grow their market shares and profitability. We listen to our channel and constantly look for ways to improve our partner experience with Cradlepoint. TP: Why is the channel so important to us? Cradlepoint understand the value our channel brings. Our channel is what will make us successful or just limp along. We are committed to building and maintaining the world’s best channel program. Our partners have come to appreciate our dedication to them. This in-turn drives massive increases in sales for us all. The China-based company designed the services for enterprises, which it sells to in the United States through channel partners.